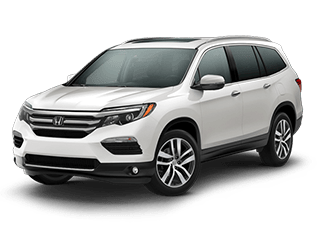 Welcome to your vehicle site at Executive Honda. Where we care for your vehicle like it was our own. 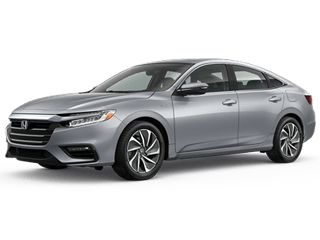 Thank you for being a part of the Executive Honda family. 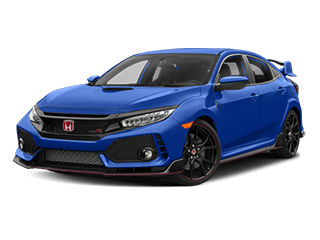 As a valued customer, we have provided this site to give you full access to everything you need to know about your vehicle including: Service History, Maintenance Reminders, Personalized Reminders, Online Appointment Scheduling, Dealership News & Specials. Please enjoy and come back often. You can contact us at 866-661-6599. 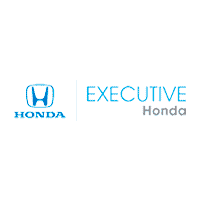 Welcome to Executive Honda. 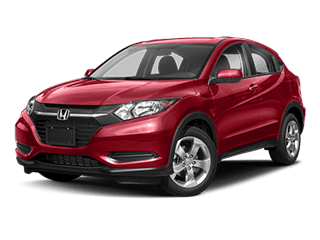 We’re here to help our customers find the vehicle of their dreams serving the Wallingford, Branford, New Britain and New Haven, CT areas. 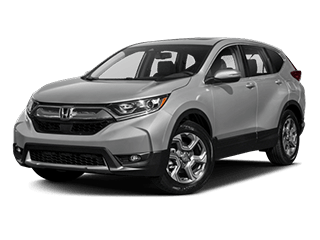 Whether you’re looking for a new or used Honda model, financial assistance, services or parts, we are here for you! 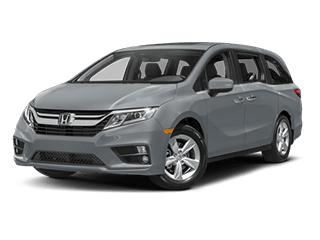 We have an extensive new Honda inventory that includes the Honda Odyssey, the Honda HR-V, the Honda Fit, and many others. 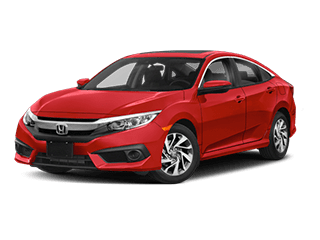 If you’re running on a budget, make sure to check out our high quality used Honda inventory. 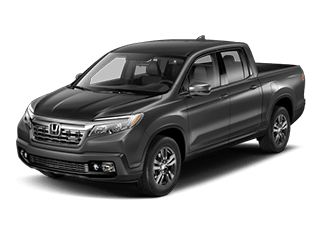 Executive Honda offers a variety of specials for you to take advantage of. 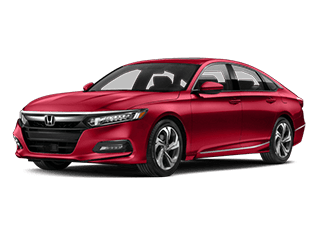 If you’re looking to save on a future vehicle, be sure to check out our new Honda specials or our pre-owned Honda specials. Let our knowledgeable Honda Service Center take care of all your vehicle needs and help your car stay on the road. 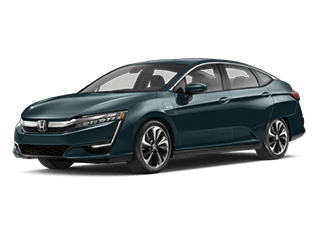 If you’re interested in taking a test drive or need more information, stop by Wallingford, CT Honda dealership or contact Executive Honda online. We look forward to working with you soon!